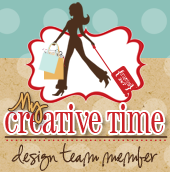 Welcome to day #3 of the My Creative Time Sneak Peek Week! Do you guys love the sneaks so far??? Emma and my design team sisters are out doing themselves with this release! They are truly talented! I love those ladies to pieces! So today, we are show casing the new small and medium size bow dies! OMG these dies are super cute! There are so many possibilities! Instead of making a card or a layout, I decorated a few tin cans sitting on my desk. I just love how they turned out! I think they are so cute! Sorry about the lighting but you get the idea. They were so fun to make and easy to put together. Oh and of course my daughter wanted a custom head band :). Thats my cutie! This bow will be available on Thursday so make sure you pick yours up before they are gone! Thank you for stopping by today. Don't forget to visit the rest of the design team for more sneak peeks! Big crafty hugs! What a cute way to decorate your supply containers or a beautiful little girls hair! Love it!!! Can you you say bow crazy? I love it! I love...luv...luv how you used the bow die!! 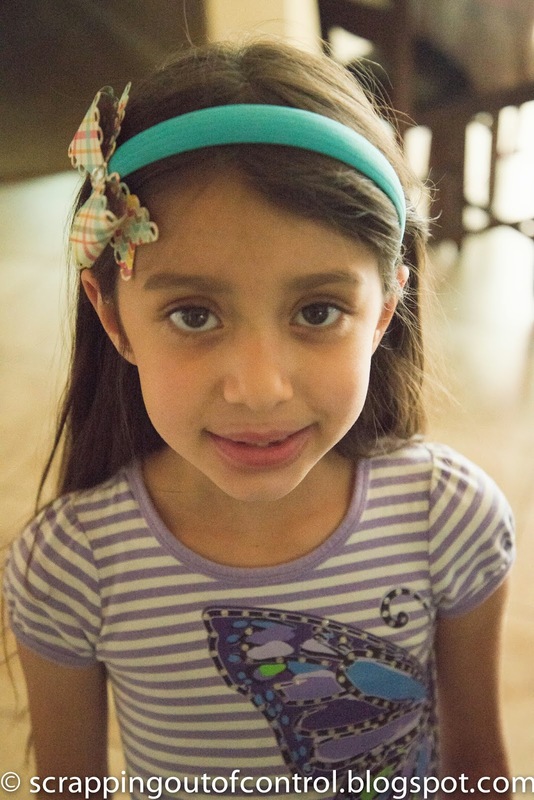 Your daughter's headband looks so precious with that bow and luv the card stock you chose so perfect. Your craft containers look so cute with the bows. Very clever and creative gal you are. TFS Luv how you used Miss Emma's goodies. Love the headband idea, and so does my daughter!!! How cute are your bows on your pails and especially on your daughter's headband. My niece would love X 1000000 if Aunty made her one (or several) of these! Once again, delightful, day-brightening, smile-making creations. You and MCT products = perfect match! Love your showcase of the new bows!! How fun love the cute little bows and the headband is just darling. What a cutie you have for sure. Love how you decorated the cans. Oh these are just so fun! 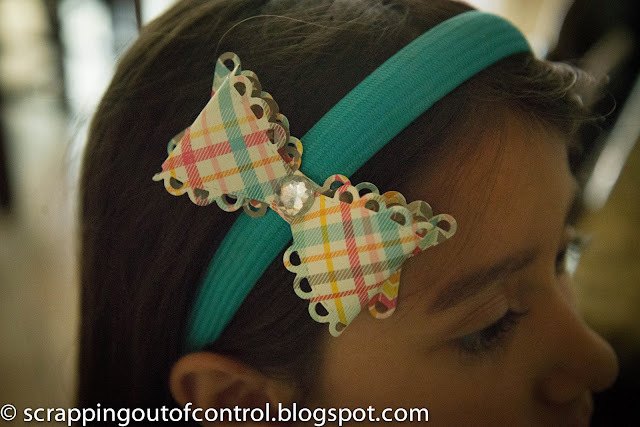 What a cute way to dress up your craft room, and love the bow on the headband. Thanks for sharing. How creative all of your projects are and sooo cute. Always looking for a way to decorate the craft room. Love this idea! Oh my gosh! I love your fun idea's using the bow die! I must have that die:) So many fun possibilities! What fun ways to use that must have die! love the tins on your desk. So cute! Love how you used the die on your tins, that looks so pretty. Oh another very creative way to use the bow dies. I think it's super great that you made a project for yourself with the bows on the little buckets in your creative space. Most of the time we're making stuff for someone else to enjoy. 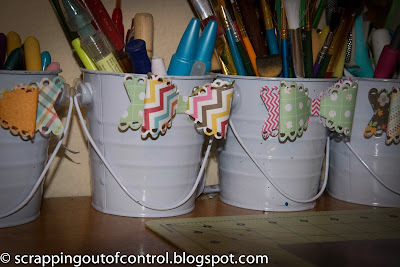 Nancy ~ CUTE, CUTE idea to decorate tins!!! Well you know that CUTIE PIE always wins my heart! She is the PERFECT model! LOVE this idea for my nieces!! Thanks for sharing! What a great idea! Love your projects! TFS! Great ideas on different ways to use these bow dies! Such fab ideas! Both adorable!!! Have a fabulous day! Thanks for sharing some fabulous inspiration!! Those little bows are darling! So cute! I am loving all the projects made with these fabulous bow dies! I LOVE your projects with these awesome bow dies!!!! The bow tie on the headband is a great idea. 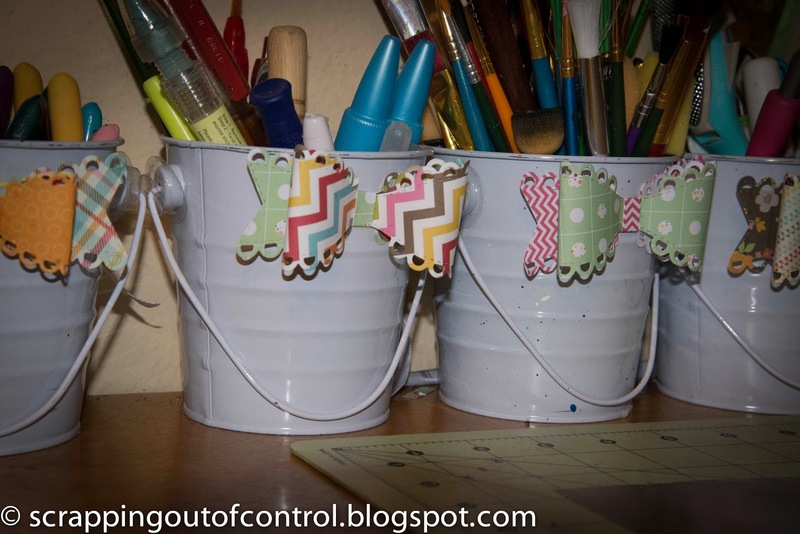 What a neat way to decorate up your little buckets! I love them. And...that bow...well, I AM IN LOVE WITH THIS DIE! I was just saying I want to make a bunch for my grand daughter. And your model looks beautiful with in her hair. I can't wait to get my hands on these dies!!! so versatile!! I love all your ideas!! thanks so much! Cute cute! Love the headband! I love the bow dies and I love the color choices you used! 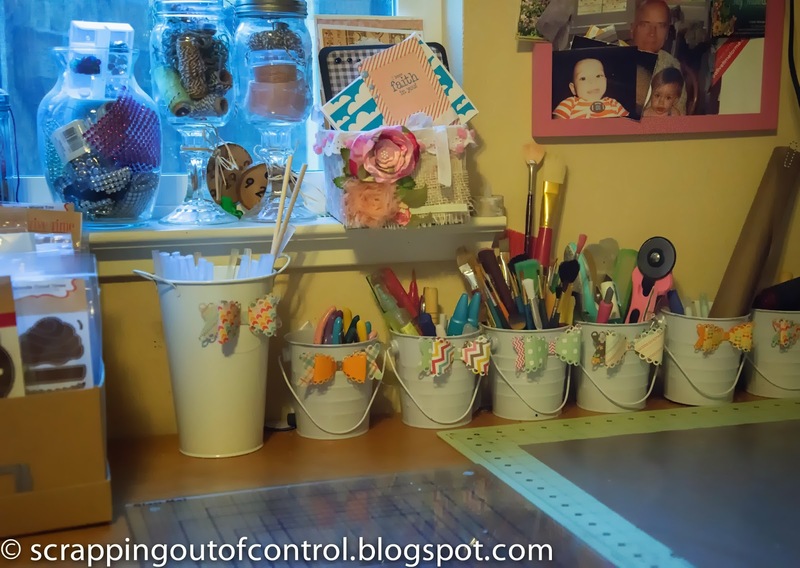 The bows look awesome decorating your crafty buckets. Your daughter's hair bow is a super idea...I love the gem. Great job! I think you like the bow die! lol Very cute addition to your crafty space. Love the fun headband with the bow and your dressing up of the cans on your desk! The bow on the buckets it such a cute touch. And I love it for the headband. Your projects are terrific. TFS.